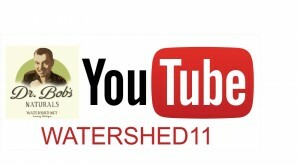 ← Is Chlorella High In Fucoidans? 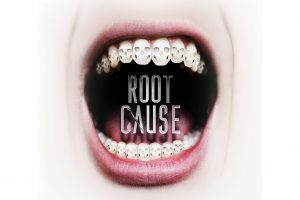 A new documentary – Root Cause – on Netflix explains how getting a root canal can be so devastating to the body. When you have a root canal, and I’ve had to, the root canal is isolated from the rest of the body, closed off. There for the body’s immune system is unable to attacked the bacteria and it festers. The documentary also explains in great detail the incredible connectivity within the human body. Each tooth is connected to an organ in the body. This is similar to reflexology and iridology and demonstrates that the body is interconnected in many ways we do not yet understand. Weston Price did the Pioneer work on root canal problems any health issues they call in the human body, and that was over 100 years ago. This documentary is absolutely a must see! Root canals must become a thing of the past. Copyright Disclaimer under section 107 of the Copyright Act 1976 for purposes such as criticism, comment, news reporting, teaching, scholarship, education and/or research.